What’s the Plot: A physical therapist falls for the basketball player she is helping recover from a career-threatening injury. What’s the Plot: A film following the lives of two African American boys who struggle to become college basketball players on the road to going professional. 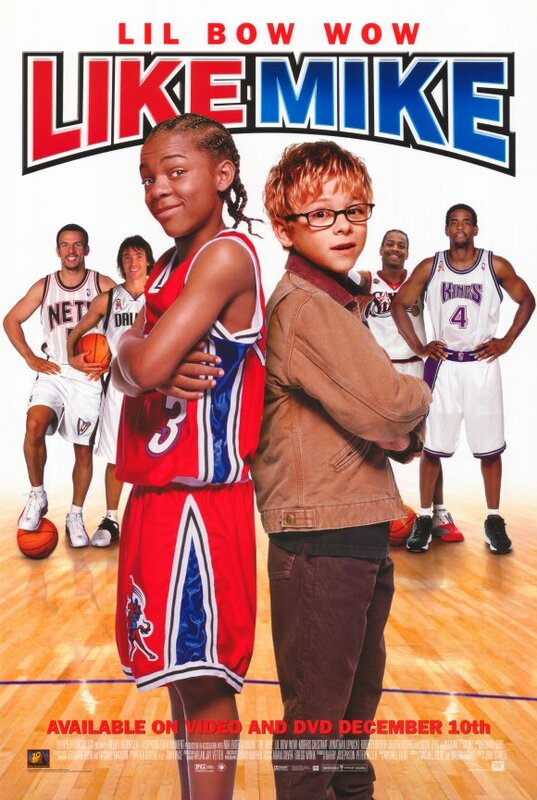 Who Is In It: Bow Wow, Jonathan Lipnicki and Morris Chestnut. 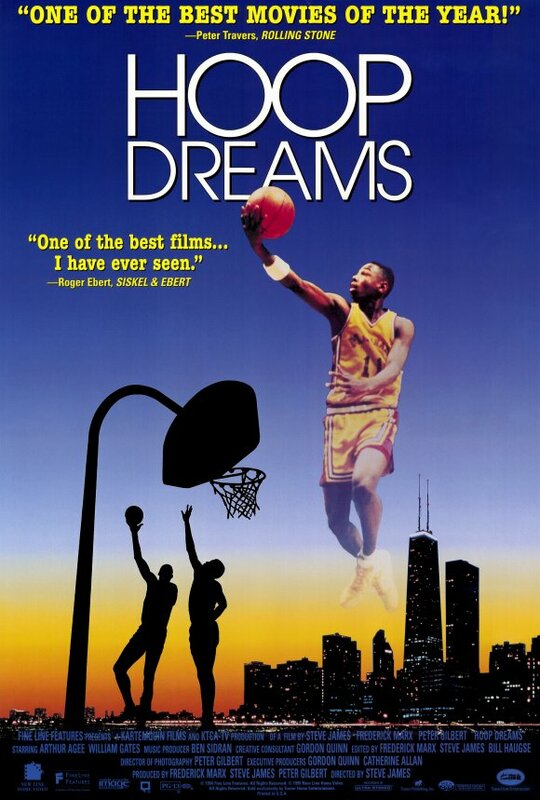 What’s the Plot: A 14-year-old orphan becomes an NBA superstar after trying on a pair of sneakers with the faded initials “M.J.” inside. 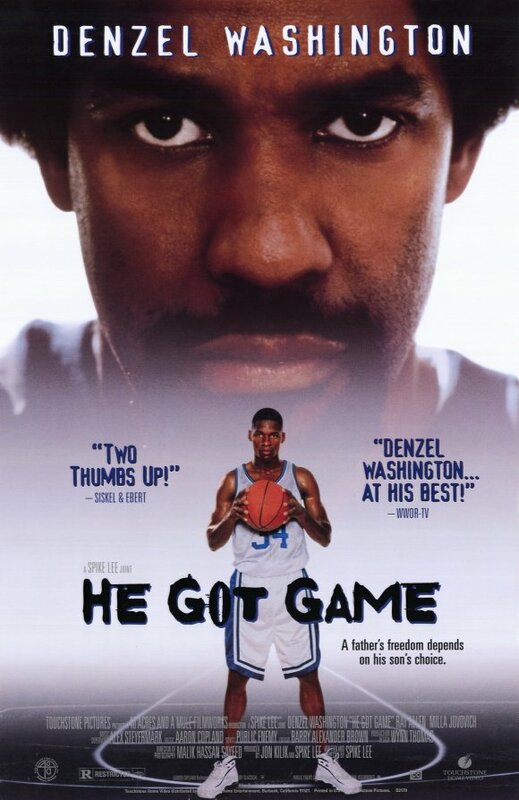 What’s the Plot: A basketball player’s father must try to convince him to go to a college so he can get a shorter sentence. 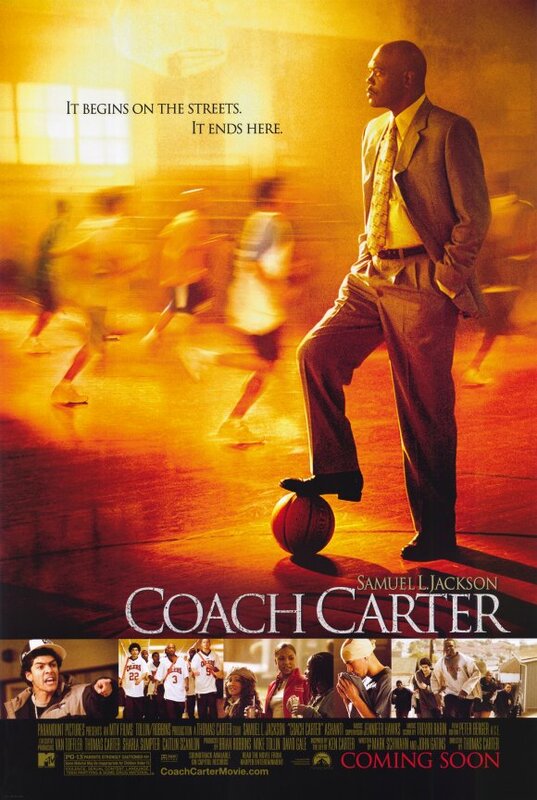 What’s the Plot: Controversy surrounds high school basketball coach Ken Carter after he benches his entire team for breaking their academic contract with him. Who Is In It: Wesley Snipes, Woody Harrelson and Rosie Perez. 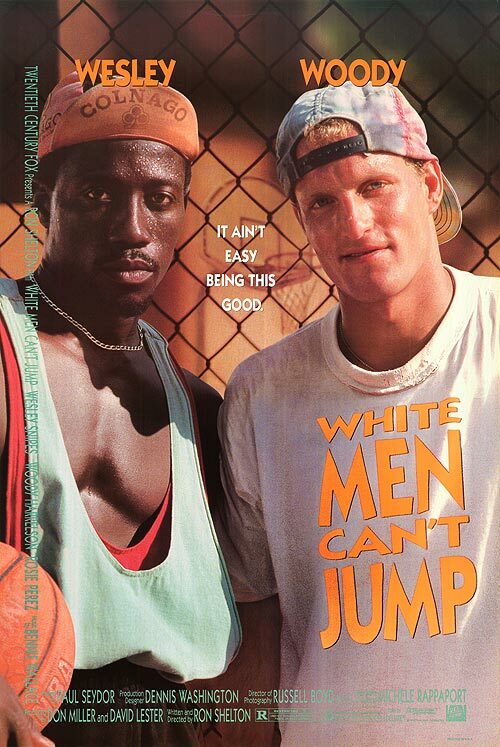 What’s the Plot: Black and white basketball hustlers join forces to double their chances. What’s the Plot: In 1981 in L.A., Monica moves in next door to Quincy. They’re 11, and both want to play in the NBA, just like Quincy’s dad. Their love-hate relationship lasts into high school, with Monica’s edge and Quincy’s top-dog attitude separating them. 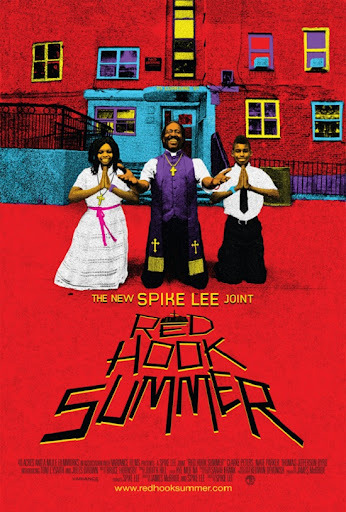 Watch: Trailer for Spike Lee’s "Red Hook Summer"
‘Red Hook Summer’ stars a bunch of folks you’ve never heard of Clarke Peters, Nate Parker, Jules Brown, Thomas Jefferson Byrd, James Ransone, De’Adre Aziza, Colman Domingo, Kimberly Hébert-Gregory, Heather Alicia Simms, and Toni Marie Lysaith. The film is set for release August 10th. Dax Shepard (Baby Mama) co-wrote this raunchy R-rated flick about a nice dude with a dubious history, who risks everything when he busts out of the witness protection program to deliver his fiancée, played by Kristen Bell (Forgetting Sarah Marshall) to Los Angeles for her dream job. Things get crazy when his past finally catches up with him. 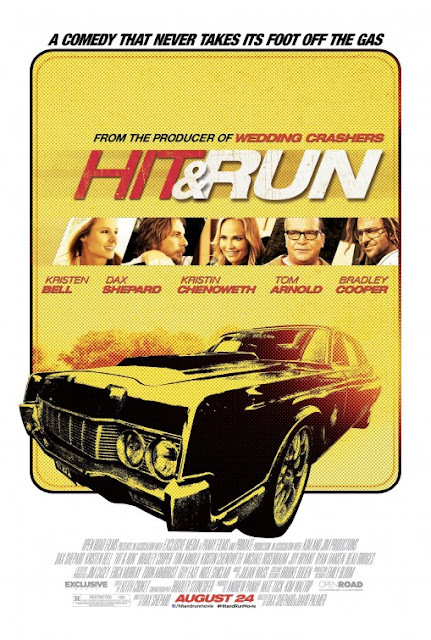 The movie stars Dax Shepard, Kristen Bell , Kristin Chenoweth, Joy Bryant, and Bradley Cooper. 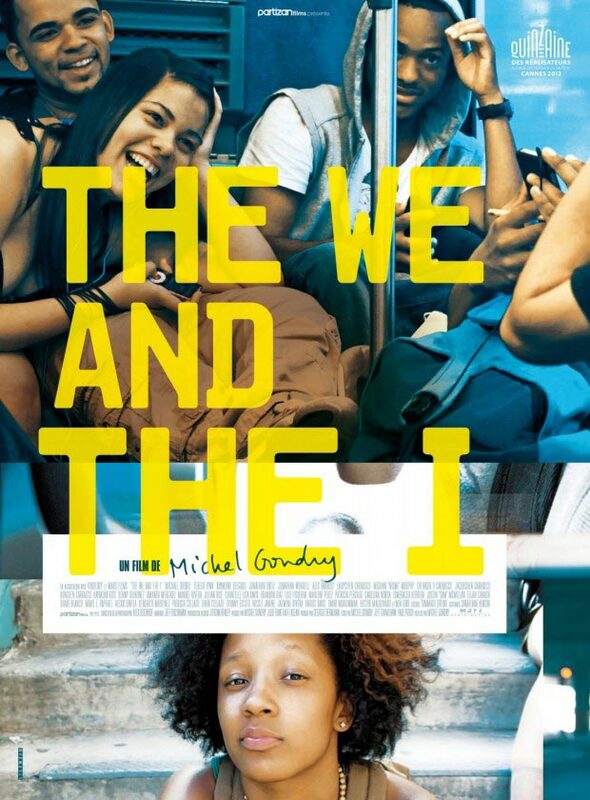 New Trailer from ‘Green Hornet’ Director: "The We And The I"
The French director’s latest effort is about a group of Bronx high school kids as they take the bus together for last time before heading off in different directions in life. The project has its world premiere tomorrow as the kickoff of the Directors Fortnight sidebar at the Cannes Film Festival. 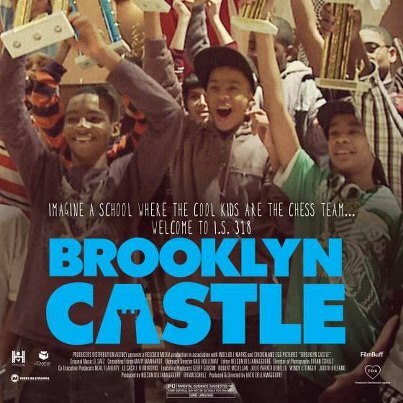 The trailer is very evocative and seems to really capture the spirit of rambunctious teens on NYC public transportation. 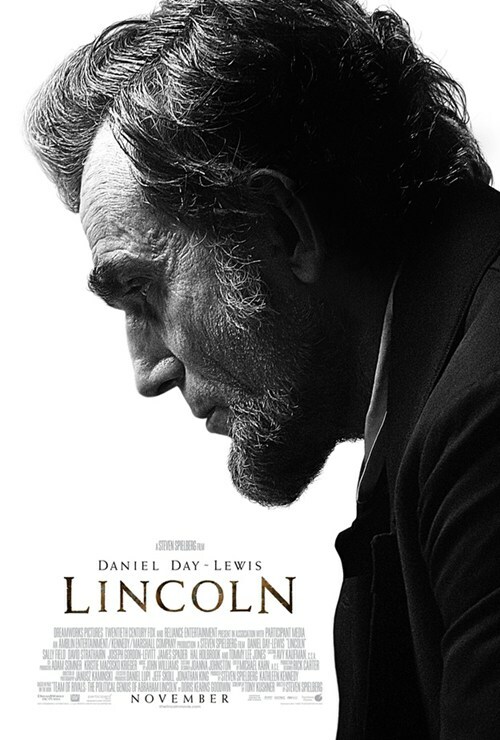 Most of the actors are unknowns but the performances seem to also be on point (although still a bit “acty”). Anyway, did the trailer do its job? do you want to see this when in comes out stateside later this year?